Updated Monday December 23, 2013 by Christie City Little League. OYO provides socks, team jersey, and shorts for each player. 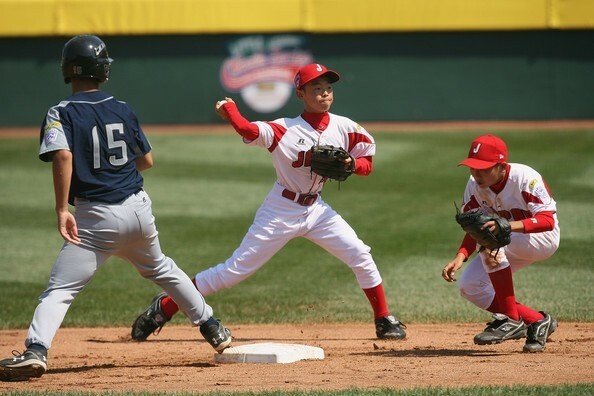 Players are responsible for cleats and their own baseball glove. Additional equipment (e.g. helmets, bats, etc.) is optional for players to purchase as the team equipment bag will contain these items.